Offering you a complete choice of services which include pp/frp industrial blower and water treatment air blowers. We have gained a huge repute by presenting an innovative range of PP/FRP Industrial Blower Also known as air boosters, these high pressure and low volume blowers are carefully designed to meet the rigid standards of quality and superior performance. Since our offered direct drive blowers are widely used in heavy duty engineering industries, we have put the price bands considerably low. 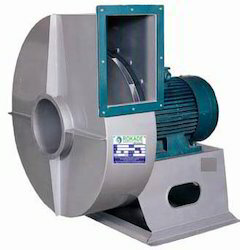 We have gained expertise in offering a wide range of Water Treatment Air Blowers. These valves are used as an airlock transition point and suitable for air lock applications. 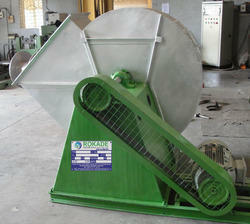 These products are used for discharge of bulk solid material into a pressure-conveying system. 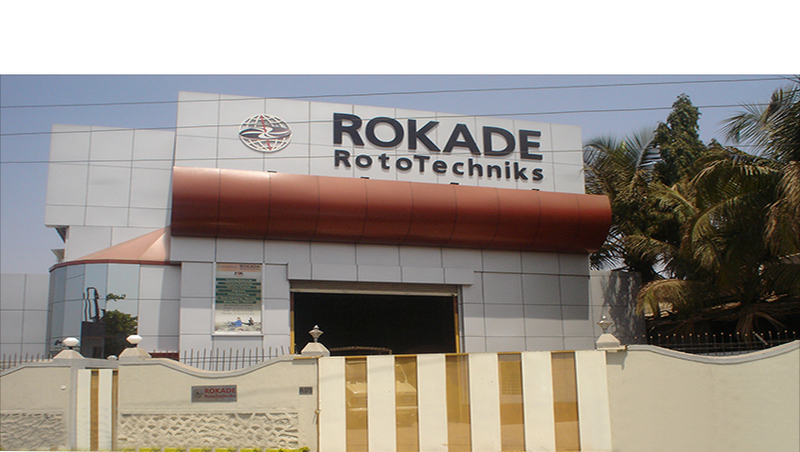 Our products are widely accepted in agricultural and other several other sectors of the industry.